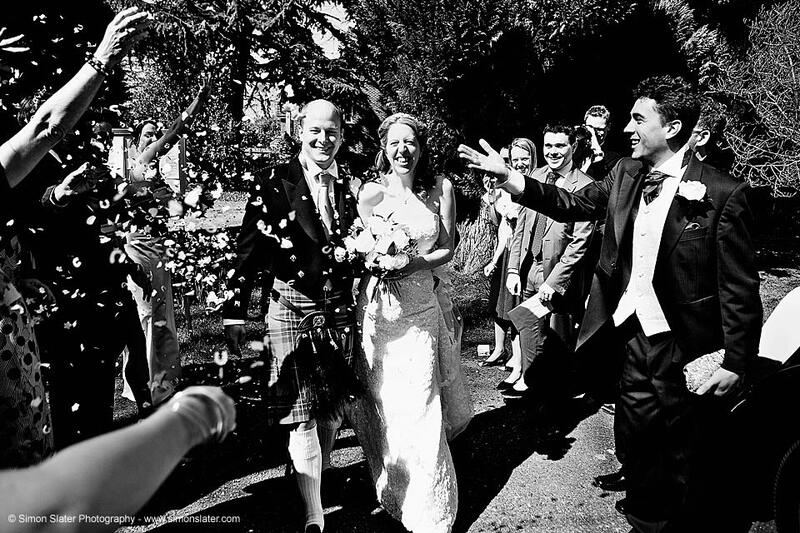 Wedding photography gift vouchers are now available as a way for friends and family members to contribute towards the cost of photography, an album or album upgrades. 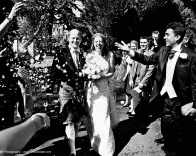 Vouchers are available in £20, £40, £50, £75 and £100 amounts. 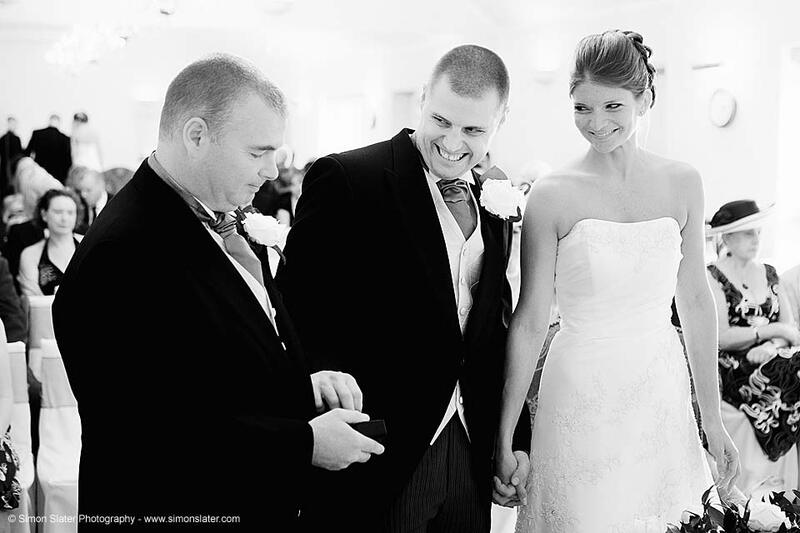 The marrying couple will have the option to send a link to the gift voucher page or add it to their wedding gift list. 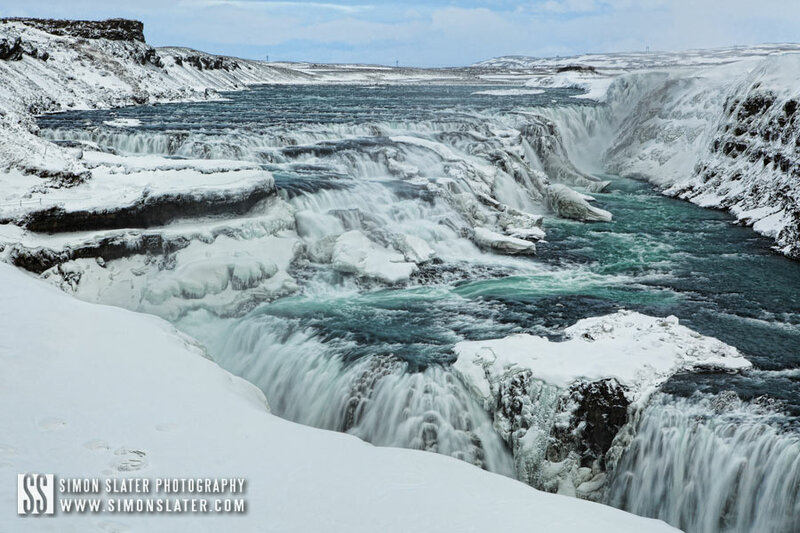 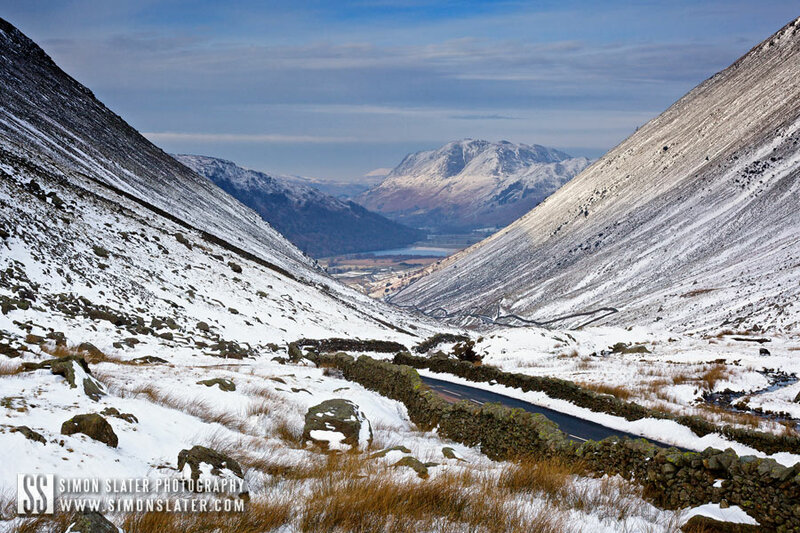 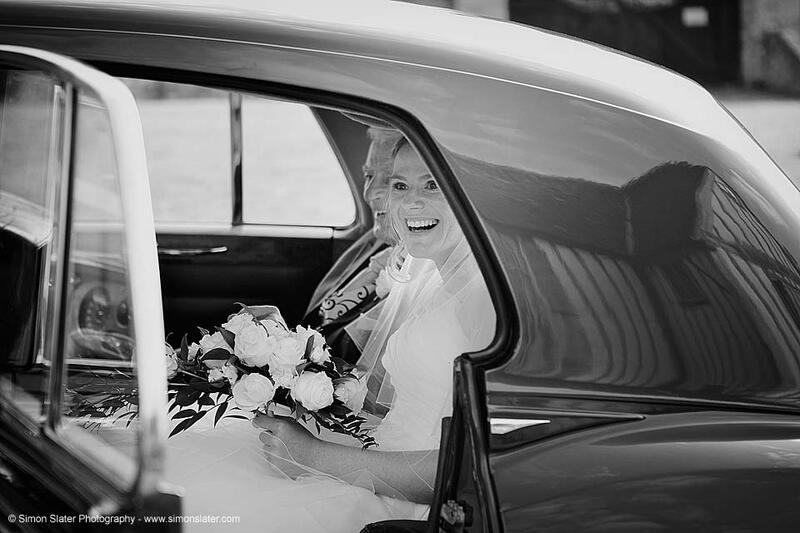 They can be purchased via the gift vouchers page on my website or at the request of the marrying couple. 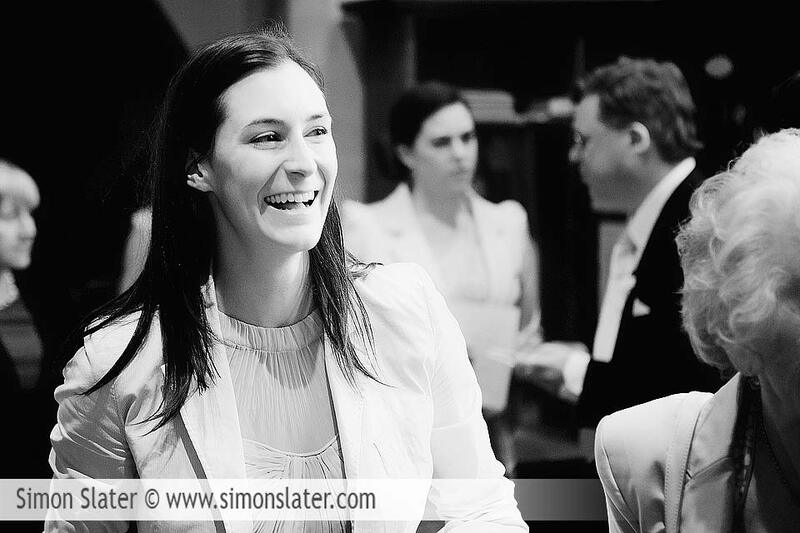 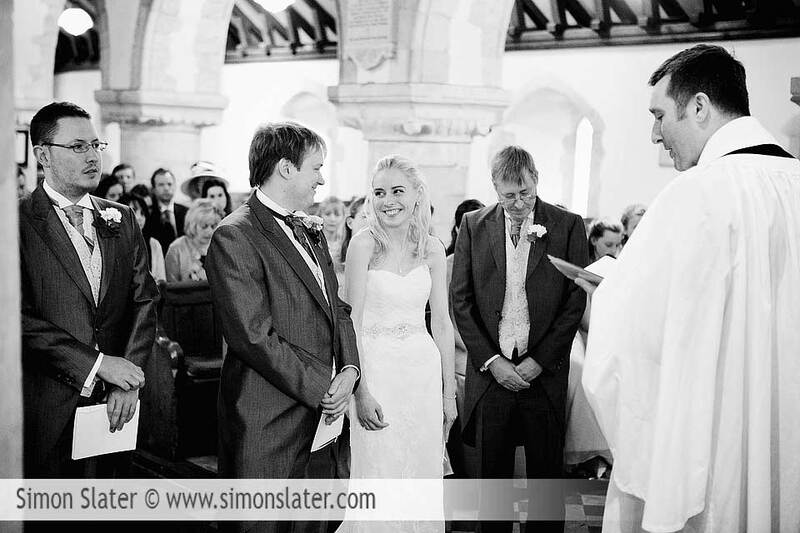 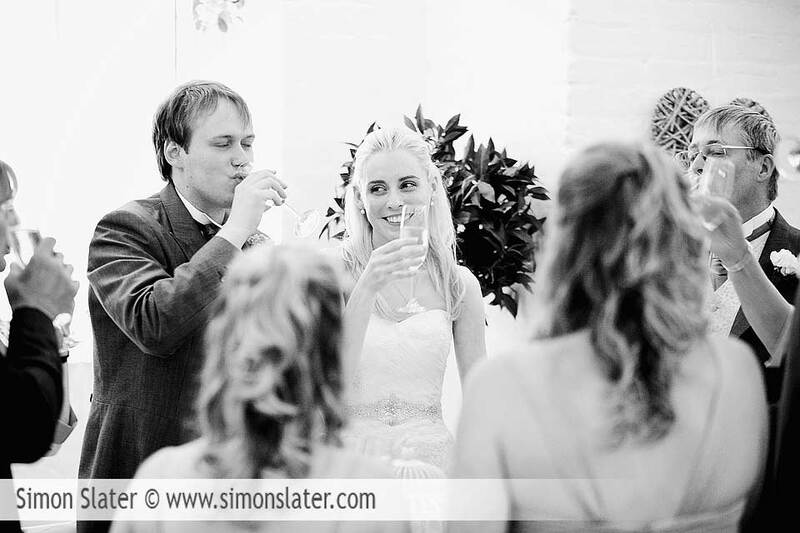 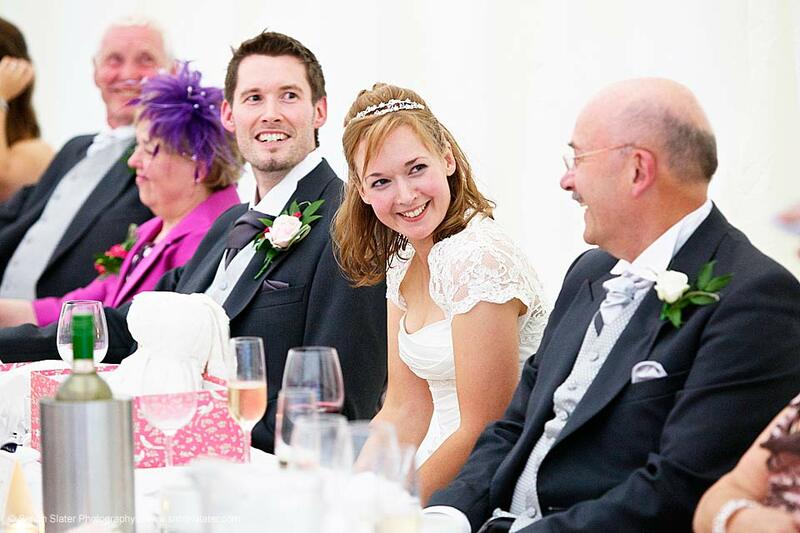 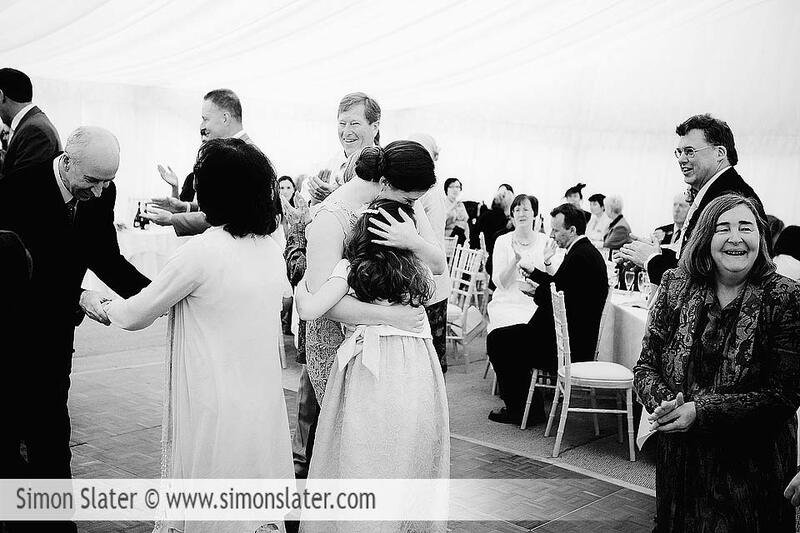 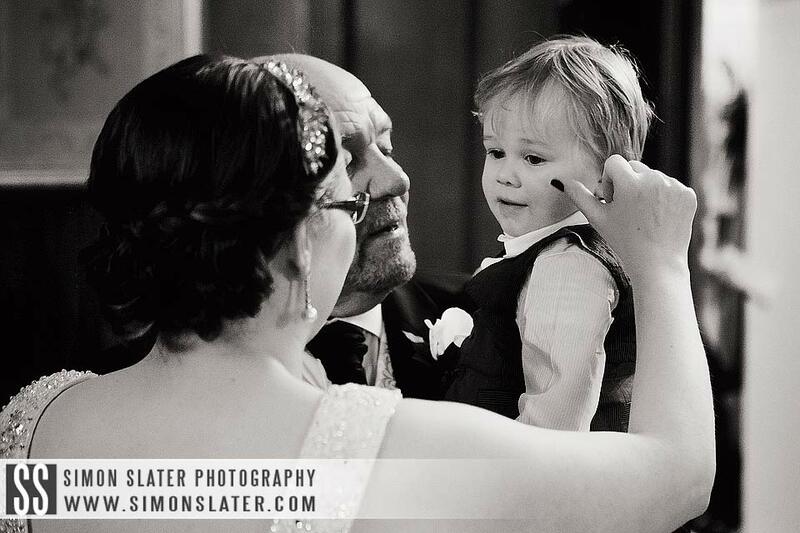 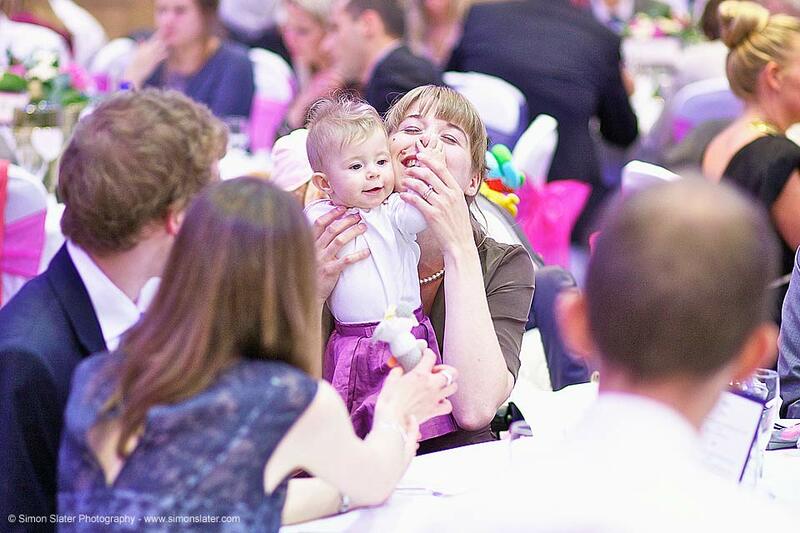 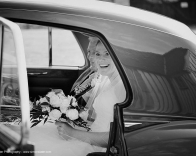 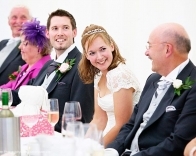 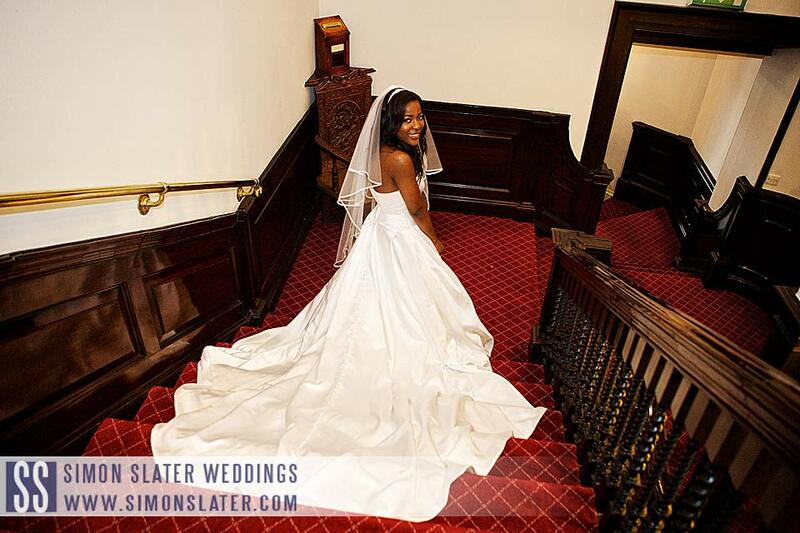 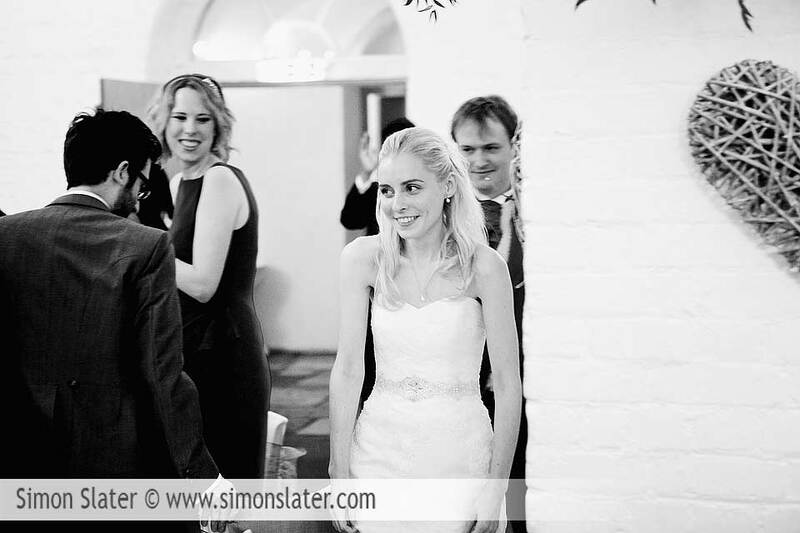 This entry was posted in Surrey Wedding Photography and tagged Photography, Simon Slater Photography, Surrey Wedding Photographer, Surrey Wedding Photography, Wedding Photography.